See exact steps you can follow to refund a payment. How you trigger a refund depends on how you were paid. 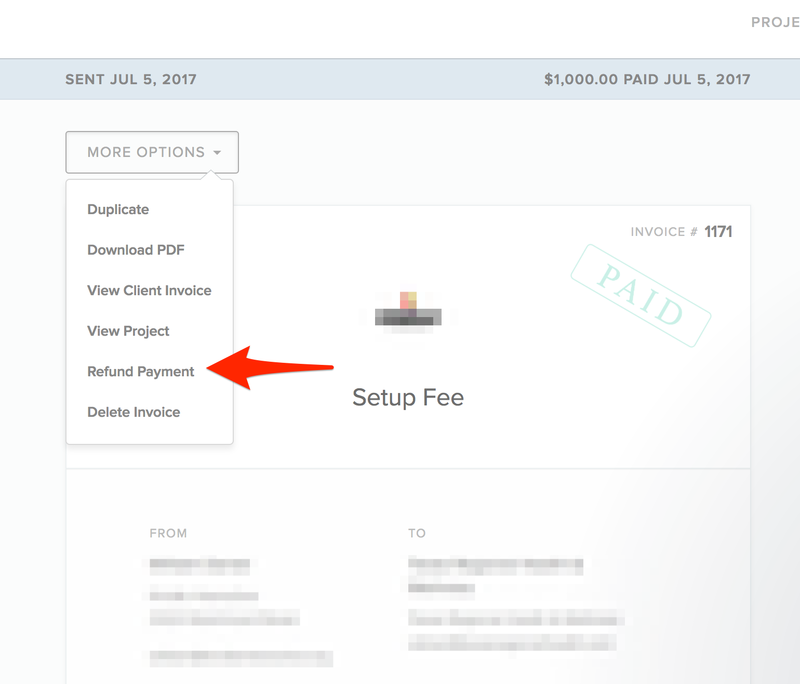 If you were paid via credit card using Stripe, you can refund the payment from the 'More Options' dropdown on the invoice itself. This will refund the entire payment. If you'd like a partial refund, please contact us directly.  If you were paid via Stripe ACH, you cannot refund the payment electronically, since it's effectively the same as writing a check. You will need to directly transfer the funds back to the client from your bank. If you were paid via PayPal, you will need to log into your PayPal account to issue the refund.